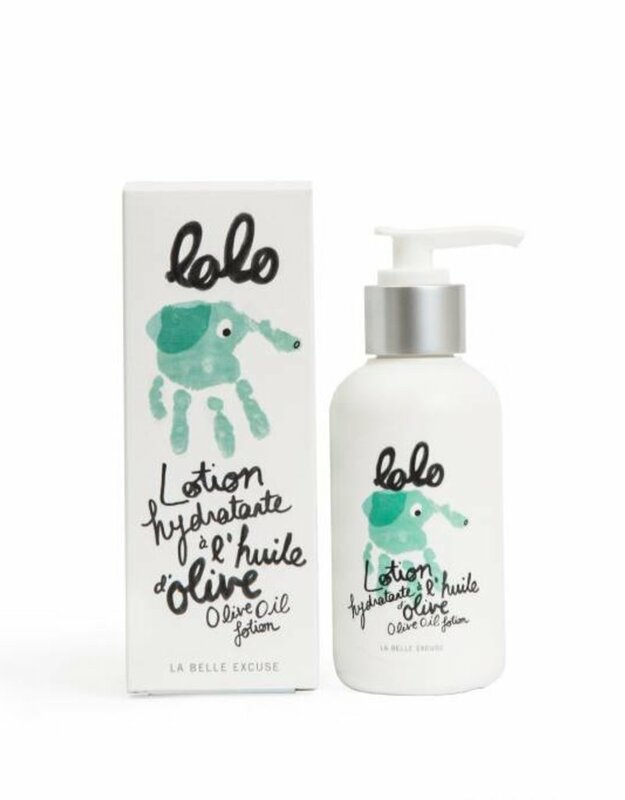 This rich moisturizing lotion made with olive oil and the finest quality ingredients slides over baby’s skin like a caress and gives it a silky smooth finish. Apply it with love and tenderness on baby’s skin after a bath or as often as desired. Water, Olea Europaea (Olive) Fruit Oil, Vitis Vinifera (Grape) Seed Oil, Prunus Armeniaca (Apricot) Kernel Oil, Caprylic/Capric Triglyceride, Aloe Barbadensis (Aloe) Leaf Juice, Polyglyceryl-3 Stearate, Sodium Stearoyl Lactylate, Propanediol, Cetearyl Alcohol, Glycerin, Tocopherol, Olea Europaea (Olive) Fruit Extract, Calendula Officinalis Flower Extract, Chamomilla Recutita Flower Extract, Xanthan Gum, Glyceryl Caprylate, Sodium Levulinate, Citrus Grandis (Grapefruit) Seed Extract, Lavandula Angustifolia (Lavender) Oil, Parfum*.